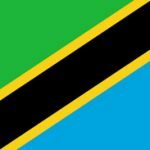 This contracted assignment with the Tanzania Bureau of Standards involves the conducting of pre- export road worthiness inspection of used motor vehicles from Japan, destined for use within the Republic of Tanzania. This enables only roadworthy and environmentally friendly vehicles to enter the country, thereby ensuring that Tanzania does not become a dumping ground for poor quality used vehicles. Right-hand drive vehicles are allowed into Tanzania. While there is currently no age restriction for used vehicles imported into Tanzania, a pre-shipment roadworthiness inspection is required for all imports. Please see below a list of Frequently Asked Questions. The Tanzania Bureau of Standards (TBS) requires that a pre-shipment inspection for roadworthiness be carried out on all used vehicles imported into the Republic of Tanzania. 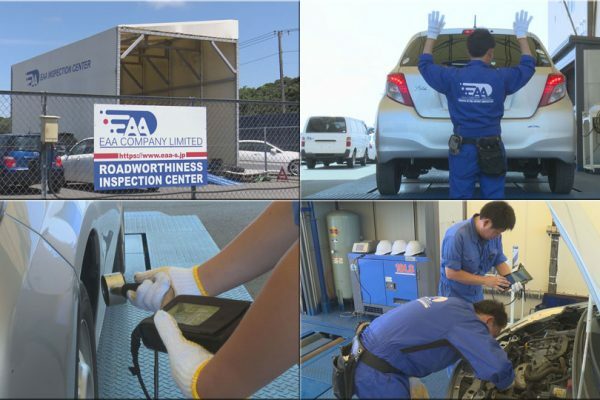 EAA Company Limited has been contracted to TBS as an authorized inspection agency for the pre-shipment inspection for roadworthiness of used vehicles. This inspection has been initiated by TBS to minimize the risk of unsafe and substandard vehicles entering the Tanzania market, thus ensuring health, safety and environmental protection for Tanzanians. All used vehicles must meet the requirements of this important safety Pre-export inspection. Please ensure inspections are completed prior to export. What are the important factors of the Tanzania roadworthiness inspection? The vehicle must pass the mandated roadworthiness inspection, and this includes the use of calibrated equipment for testing of braking systems, side-slip, radiation levels, emissions and lighting etc. There is no age restriction applied for vehicle imports into Tanzania. Right-hand drive and Left-hand drive vehicles can be imported. Should the pre-shipment inspection not be completed prior to the vehicle export, UNBS will impose a penalty of 30% of the CIF value of the vehicle, in addition to the full cost of an inspection in Tanzania. Please ensure to attach the copy of Export Certificate of your vehicle. (Please note that the inspection cannot be conducted when there is no Export Certificate). EAA will issue an invoice and email or fax it to you by return. EAA will confirm the inspection place, the vehicle details, and the date of inspection booking via telephone or fax, once payment is confirmed. 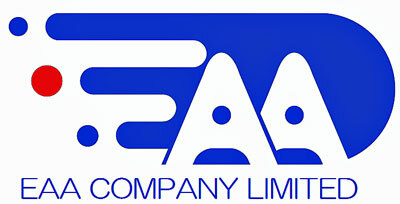 After the inspection is completed and the vehicle is passed, EAA will send the inspection certificate to the Exporter. What is the inspection fee? Inspection fee (per unit inclusive of tax) is ¥19,000 - One price for all vehicles regardless of engine size. Book your Tanzania Roadworthiness inspection on-line here. Or..
Download a Tanzania Roadworthiness Inspection form here.